providing service for 30 years. Quality at the best price is our guarantee. 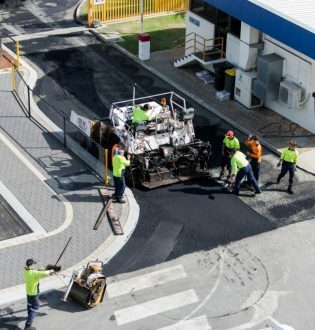 We’ve been providing residential, commercial and industrial asphalt products to customers in Perth with a total satisfaction guarantee coupled with top notch customer service for 30 years, this year. Because you’ll deal directly with the owners and the jobs are done by us, we guarantee the best results at a great cost every time. Thank you for the job. Well done! Please pass on my many thanks to all those involved. We're dedicated to laying and repairing asphalt in all forms. We run a full time staff and crew. We own and maintain all our own equipment. We travel across Perth and you are always guaranteed a local rate without additional travel charges. Contact us to find out how we can help. We're able to provide a fixed quote after visiting your home or commercial facilities and completing an obligation-free measure and consultation. 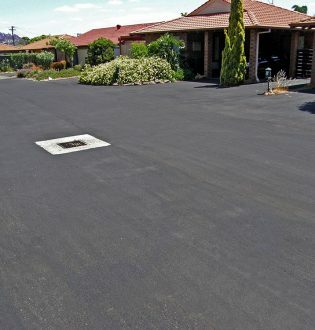 Providing well-priced and top quality driveways, surfacing, resurfacing to the Perth market since 1989. 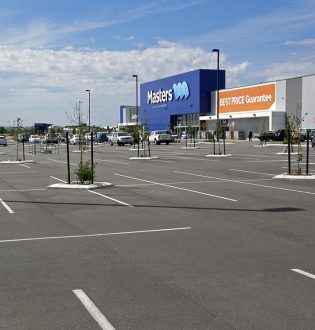 Experienced provider of shopping centre car parks, commercial heavy duty areas and more. 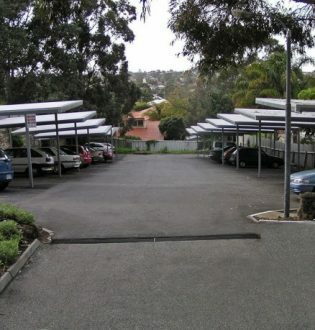 We've been laying asphalt car parks, large driveways and access points for commercial and residential stratas for 29 years. 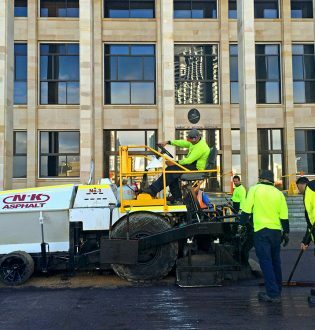 We provide asphalt related services for state Government and local council projects around Perth and the surrounding suburbs.